Do you think you can’t draw? 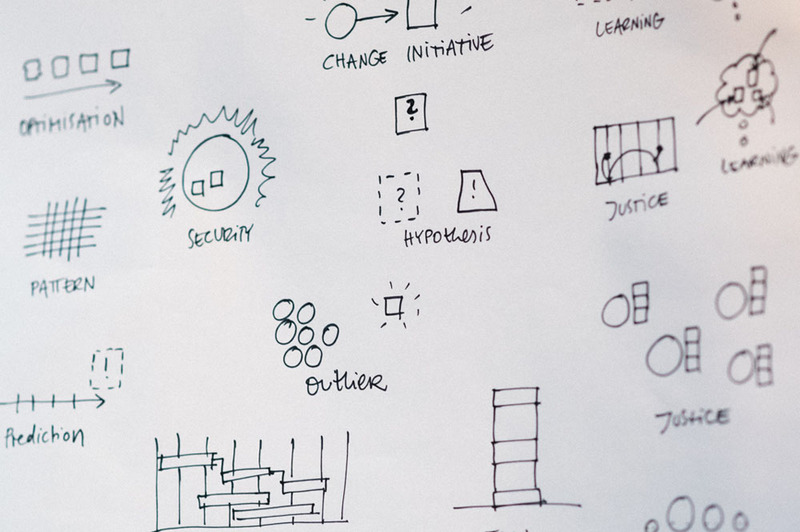 Do you wish you could confidently walk up to a whiteboard and sketch your ideas out in front of your colleagues? Do you wish the users in your storyboards were a bit more lively than just skinny stick men? Would you like to take more interesting and memorable notes during conferences and meetings? 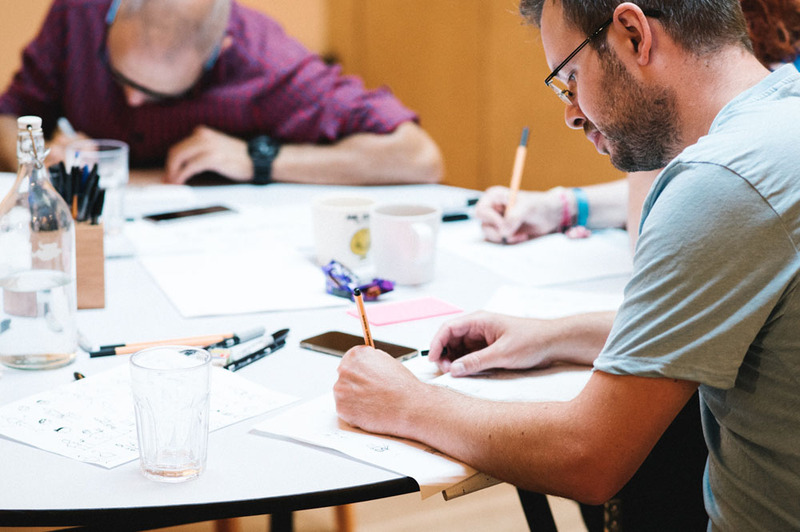 This hands-on workshop will provide you with the necessary skills, practice and confidence to sketch your ideas and communicate more visually and engagingly. We will start with a warm-up and basic sketching exercises and learn how to sketch simple objects, people and expressions. We’ll look at some key concepts of visual explanations and then move rapidly through a series of hands-on exercises interspersed with live demonstration, group reviews, and practical critique. 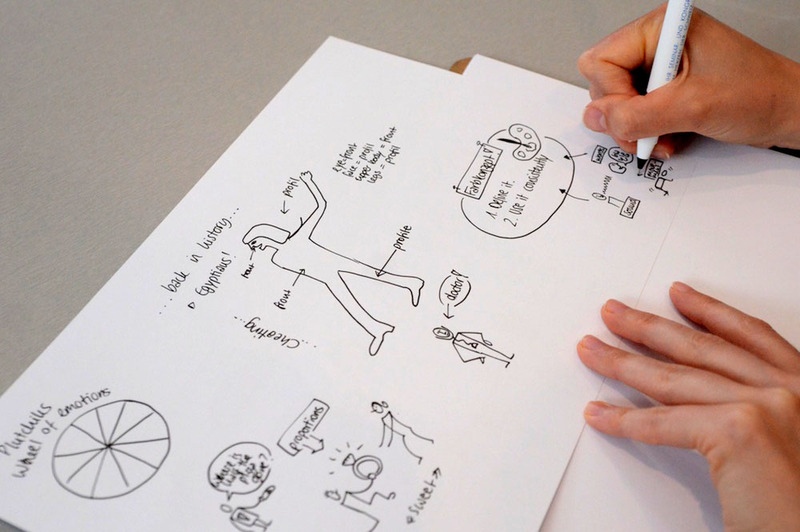 We will dive into the topic of visual notetaking (also known as sketchnoting), explore why visual notes are powerful and how you can start capturing presentations, meetings, workshops and research interviews in a more engaging way. 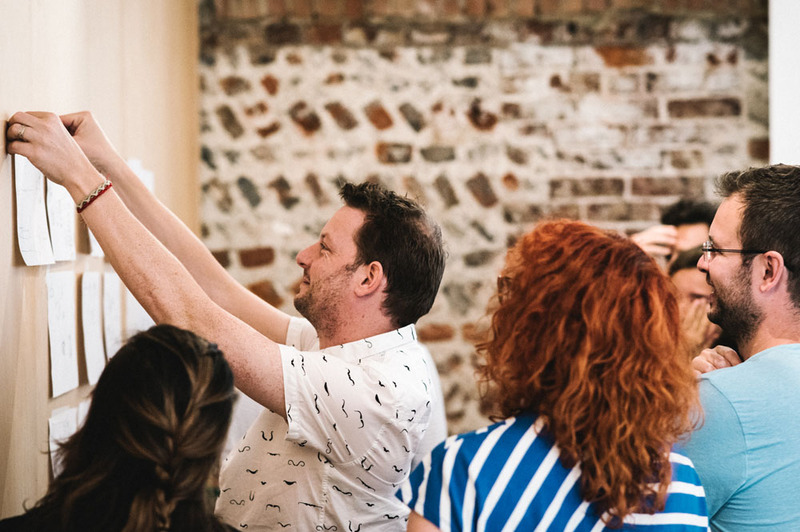 This fun and informative day will equip you with some fundamental sketching skills, a good understanding of how to memorably capture what you hear and how to communicate your ideas visually. How to sketch objects, people, hands and facial expressions. How to overcome the challenges of sketchnoting live talks: how to deal with time pressure, structure, abstract concepts, etc. This workshop is ideal for Trainers, Facilitators, Educators, Coaches, Designers, Researchers, Product Managers, Developers or anyone who needs to capture and express concepts quickly and engagingly. The techniques taught in this workshop will provide you with a valuable communication tool to add to your arsenal. Re-cap article by the Coop Design Team who booked a two-day workshop. Would you like to book this workshop for you team? Get in touch with Eva-Lotta now to discuss the details. It is also possible to customise the workshop for you, depending on your needs and interests.